Head right here to listen to a brand new song, called “Lame Duck,” from I Can Make A Mess Like Nobody’s Business. This song comes off of the bands’ May 5th release, entitled Gold Rush. What do you think of their new material? Jedidiah Clothing posted a new song titled “Complications” from I Can Make A Mess. You can stream the song here. I Can Make A Mess Like Nobody’s Business, the solo project of Ace Enders, will be going on a “pay what you want tour” with the support of Into It. Over It. and Mansions. Click “read more” for the press release of the tour, which includes tour dates. Ace Enders of I Can Make A Mess Like Nobody’s Business has created a Kickstarter account that allows anyone to help pledge money toward the funding of his next musical endeavor. Click over to Alternative Press to read more about this quality cause and watch a video from Ace, himself. 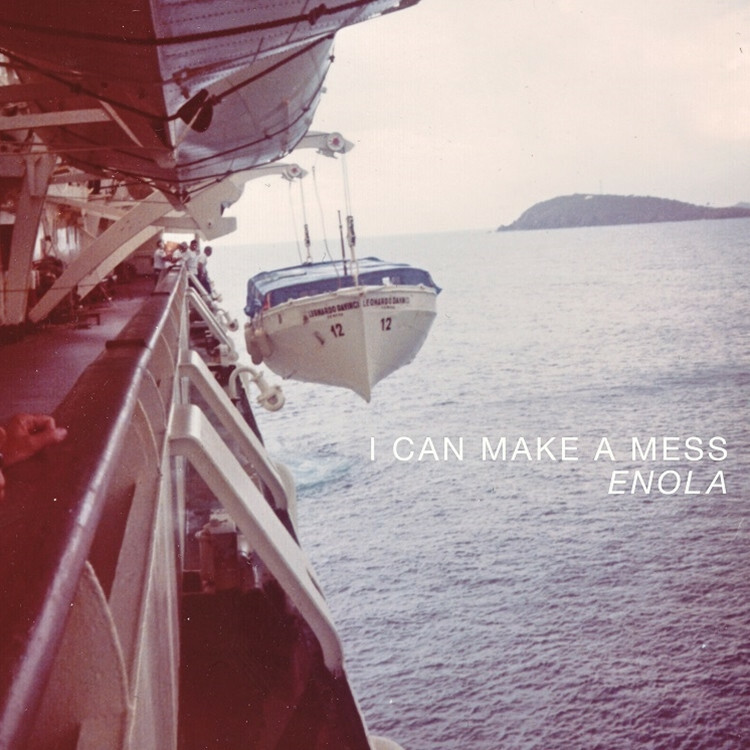 I Can Make A Mess, which features Ace Enders, formally of The Early November, will release a new 7-inch through Doghouse Records this spring. The 7-inch is called Hole In The Rock and will feature three new songs. View the track listing after the jump! 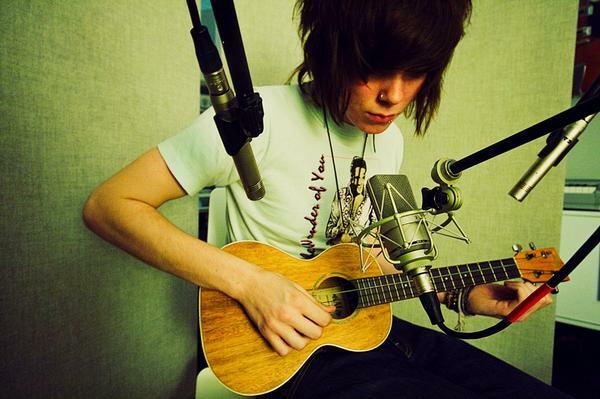 Never Shout Never will be embarking on a fall headlining tour with support from The Maine and I Can Make a Mess Like Nobody’s Business. Tour dates after the jump!